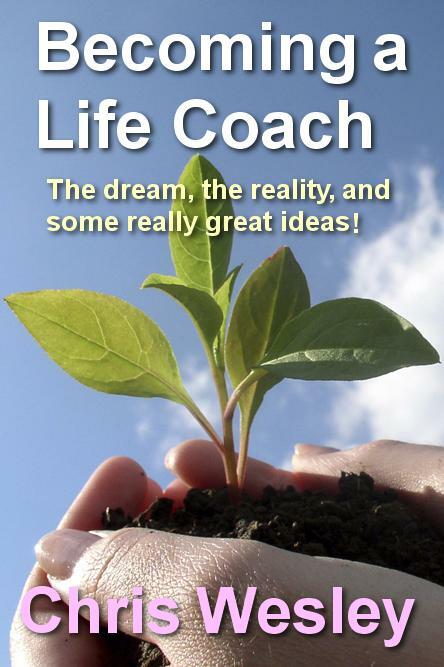 This book does not train you to be a life coach, but provides two kinds of information. Firstly, it shows you the challenges which a real life coach lives through daily, so you can see if coaching is for you. Secondly, it shows you how I've learned to deal with those challenges. So this book is for those considering a coaching career - but many qualified and experienced coaches will also find it useful - especially if they're struggling to make that difficult transition from qualified through practicing to earning a living. We will send your book by email shortly after you buy it.